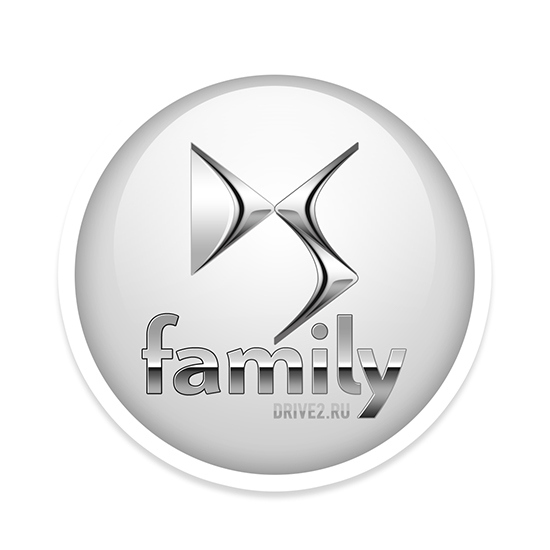 Identity for Citroen DS Family community on Drive2.ru: http://www.drive2.ru/communities/citroen-ds/ . 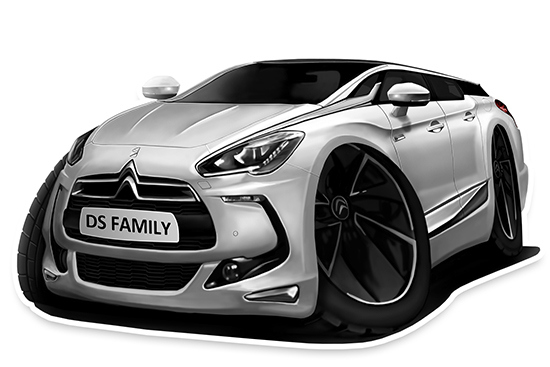 Work has done: caricatures for cars, header of community, logo design, stickers on cars from logo and caricatures, wallpapers for iPhone and iPad. 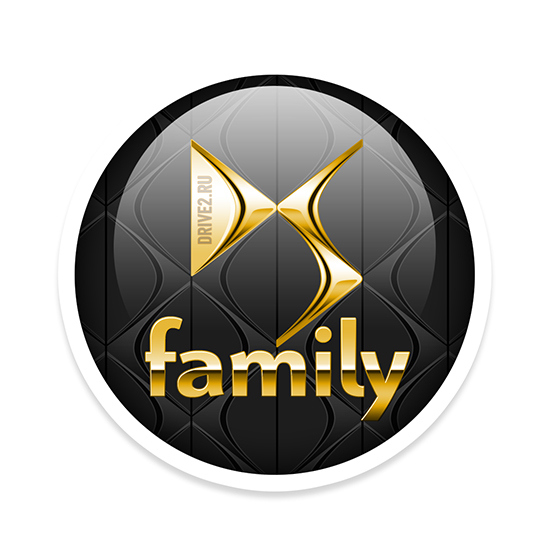 DS Family logo sticker silver style. 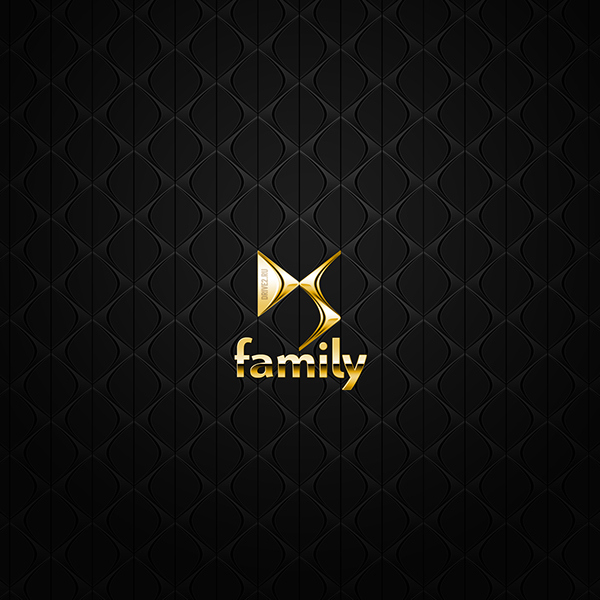 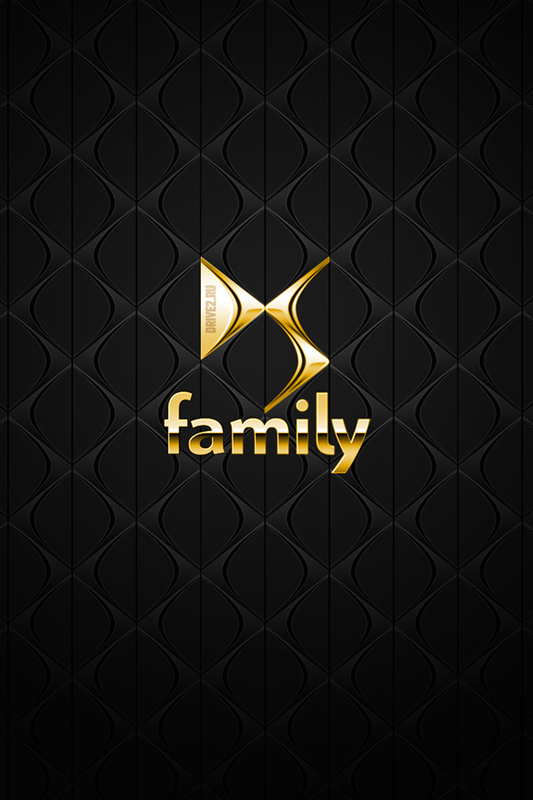 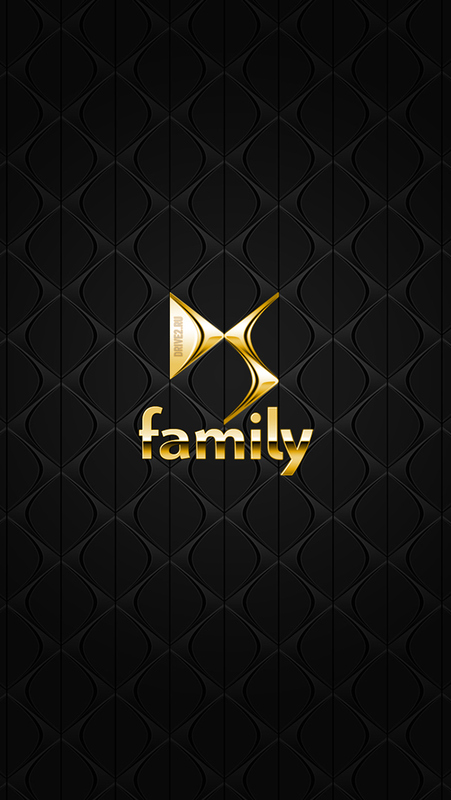 DS Family logo sticker gold style. 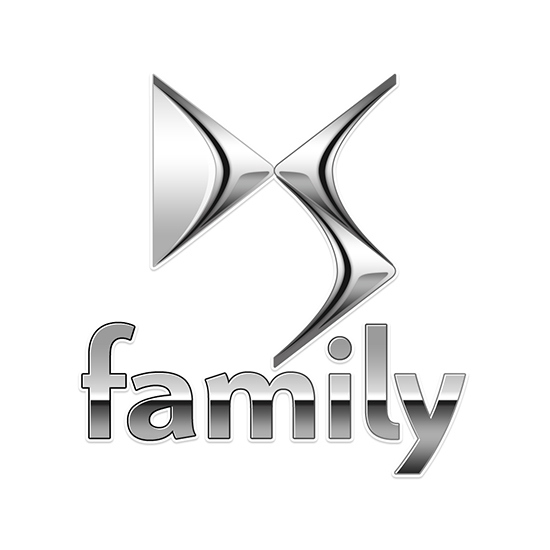 Sticker: Citroen DS5 caricature v1. 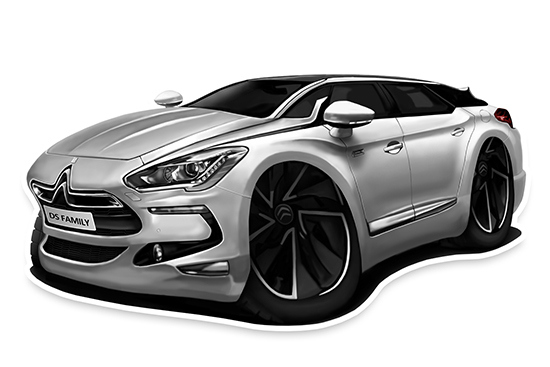 Sticker: Citroen DS5 caricature v2. 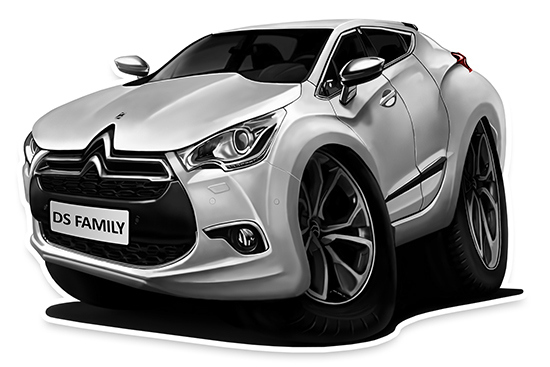 Sticker: Citroen DS4 caricature v1. 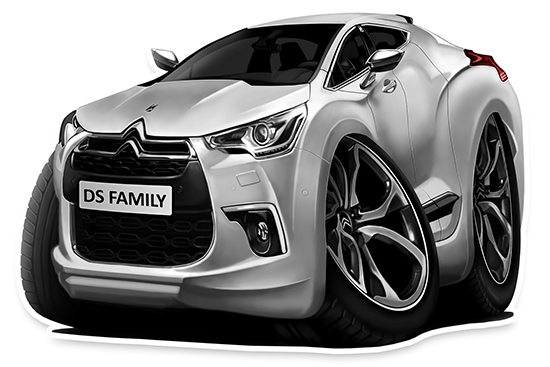 Sticker: Citroen DS4 caricature v2. 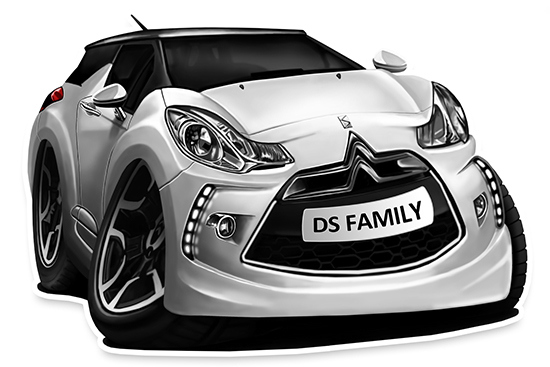 Sticker: Citroen DS3 caricature v1. 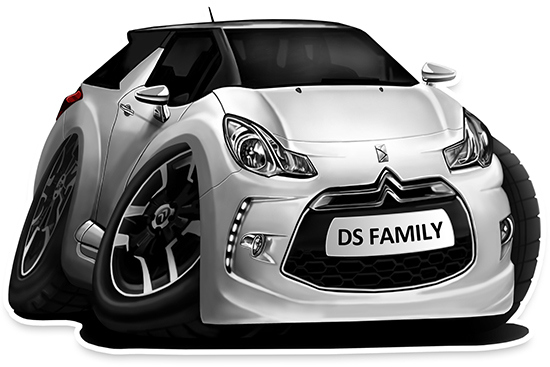 Sticker: Citroen DS3 caricature v2.